Ford is ready to unveil its latest transit commercial vehicles according to the Australian media. This particular large van was scheduled for launch on June 20th in Melbourne. 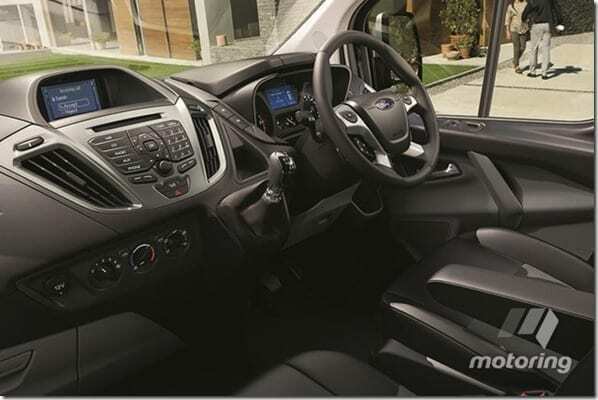 The current customer transit was released in a manual form in the year 2014 and was followed later this year by yet another Ford vehicle that is close to being a sibling. Now the refreshed line up will have six speed auto transmissions in addition to new 2.0 liter Eco-blue turbo diesel. The next generation engine has the capacity to produce 96kw/385nm in the new transit custom. It will have a 4 cylinder engine for both short wheelbase 290S and long wheelbase of 340L Transit custom. This achieves Euro 6 emissions that comply with the Selective Catalytic Reduction system or also known as the SCR system. They are commonly found in modern trucks, SCR system. They are commonly found in modern trucks and needs a separate tank for Ad Blue – a urea solution that which breaks down, harmful nitrogen-oxide gases. 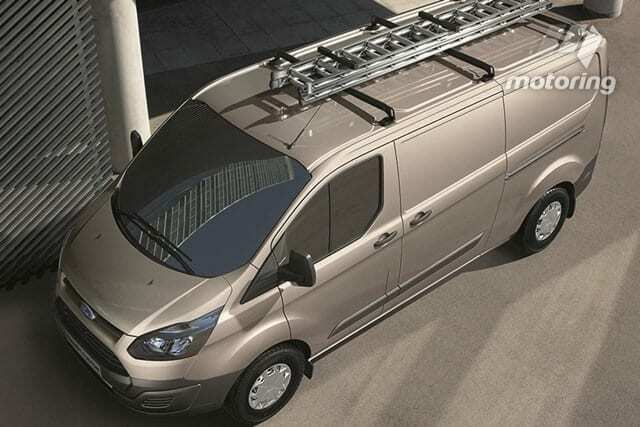 It replaces the earlier version of the 2.2liter engine in the transit customer range. The 2.0liter Eco Blue power plant delivers awesome power and torque gains that of 4% and 11% respectively and also a whopping 11% improvement in fuel economy. The larger the transit family, Eco blue engine will only be available as an option for the short wheelbase of 350L and will remain as it is in the transit custom in a front drive format. According to Ford the power and the torque in the 350L Eco Blue is roughly 10% and 5% respectively. Rest of the rear-drive transits will continue to be powered by the 2.2liter engine that is being driven through a six speed manual transmission. It has a multifunction display that is larger and clearer with 4.0 inches of TFT Item, thus replacing 3.4 inch LLCD display. When it comes to cosmetic front, transit and transit custom buyers have the option to choose from 100 color schemes. All wheel covers are now standard and front grille sports a chrome to differentiate model for previous years. The transit and transit custom enjoys a wide range of safety features, but now Eco Blue models can gain side wind stabilization. The system is known to check and monitor travelling speeds above 80km/h, with brakes on one side and vehicle on the other side if it can detect a significant gust. According to the VFACTS data, in 2017, 276 new transits were registered this year till the end of the month of May with the 401 transit customs. This should receive a welcome boost, with the arrival of automatic transmission with 85% medium van sales captured by vehicles and autos. Visit our official website for further details, statistics and numbers for newly registered transits.